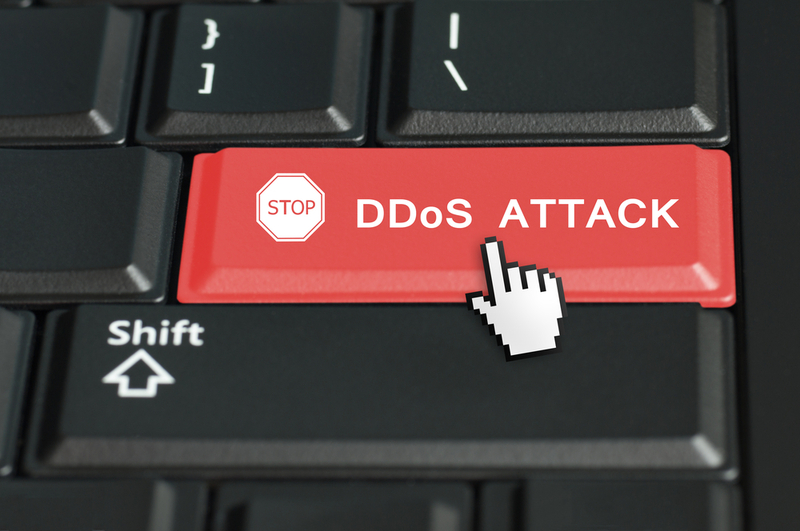 DNS provider UltraDNS has been under a DDoS attack for much of the day. 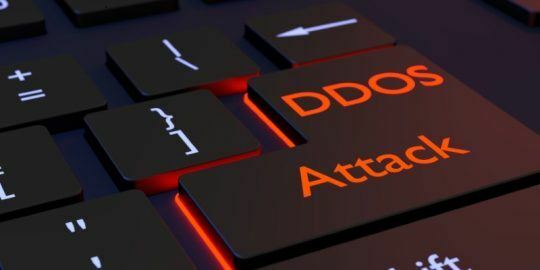 UPDATE – UltraDNS said it has mitigated a distributed denial of service (DDoS) attack for most of its customers after the service was held down for most of the day. “Currently, only customers utilizing a segment of UltraDNS Name Server addresses are experiencing resolution latency due to intermittent network saturation in the Western US,” said Neustar director of product management, security solutions, Jim Fink in an email to Threatpost. “We continue to aggressively refine mitigations for these customers and hope to have the issue resolved shortly. We have been and will continue to provide regular updates to our UltraDNS customers via our usual customer notification process.” UltraDNS is a Neustar company. The SANS Institute’s Internet Storm Center said this afternoon that it received multiple reports of outages and DNS resolution issues, reportedly because of a 100 Gbps DDoS attack against one of UltraDNS’ customers that resulted in latency issues for others. Most volumetric attacks rely on some kind of amplification such as DNS reflection or Network Time Protocol amplification attacks where the requesting IP address is spoofed as the target’s and massive amounts of traffic is returned at relatively little cost to the attacker. 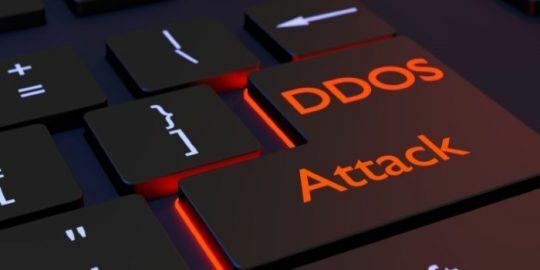 With DNS amplification attacks, attackers take advantage of any number of the 28 million open DNS resolvers on the Internet to launch large-scale DDoS attacks. The motivations are varied. Ideological hackers use them to take down services in protest, while profit-motivated criminals can use DDoS as a cover for intellectual property theft and financial fraud. 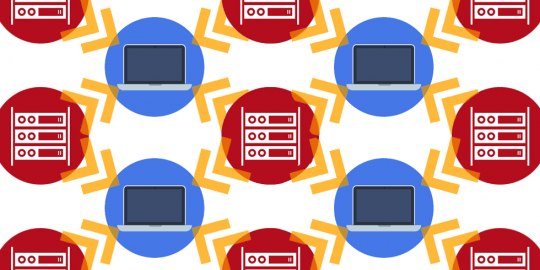 Beginning with the DDoS attacks against large U.S. banks early last year, the spike in these attacks merited a mention in the recent Verizon Data Breach Investigations Report. This article was updated at 5 p.m. with comments from Neustar. Netflix is failing to resolve for me tonight. Is that the one? If you are offered to move to live into a big city under the promise not to see any traffic jam again, you know it sounds to good to be true. As a technology, DNS services must rely on distributed architecture. Concentrating DNS under big providers is a colossal mistake. Evidence of this flaw is very apparent today when UltraDNS is facing DDoS, thousands and thousands of sites are affected.